This week we’re going to look a little closer at the rear view of our pants and discuss the full and flat seat fitting issues. These are what I like to call companion fit issues because the solutions to each of these are essentially the exact opposite of each other. While one will require and increase in the pattern dimensions, the other will require a decrease, but both use the same alteration lines in the pattern adjustment technique. 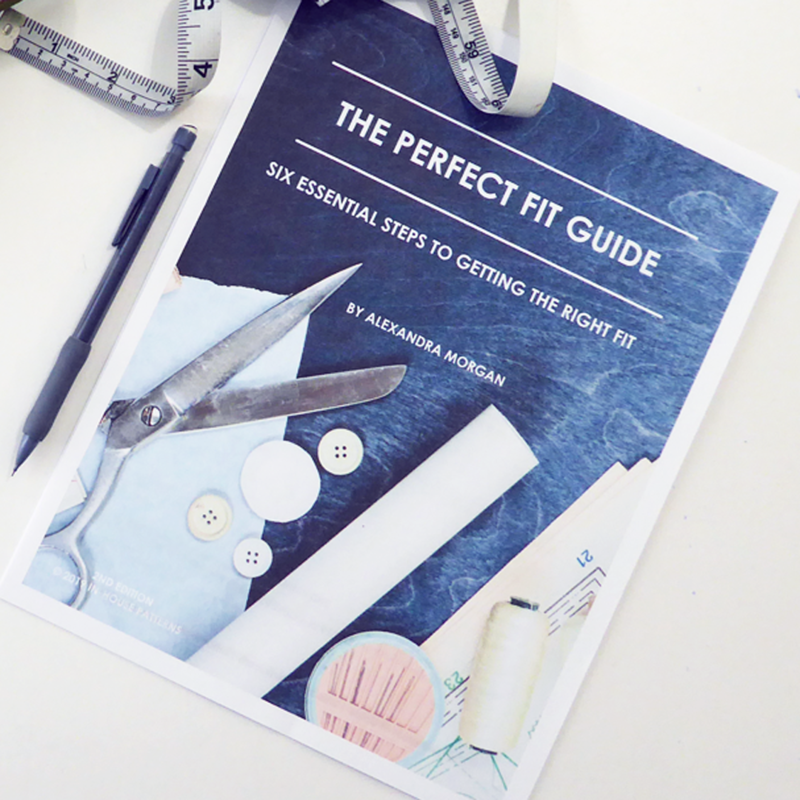 Before we jump into solving this week’s issue, once again, there are a few things you need to confirm before you start the fitting process. 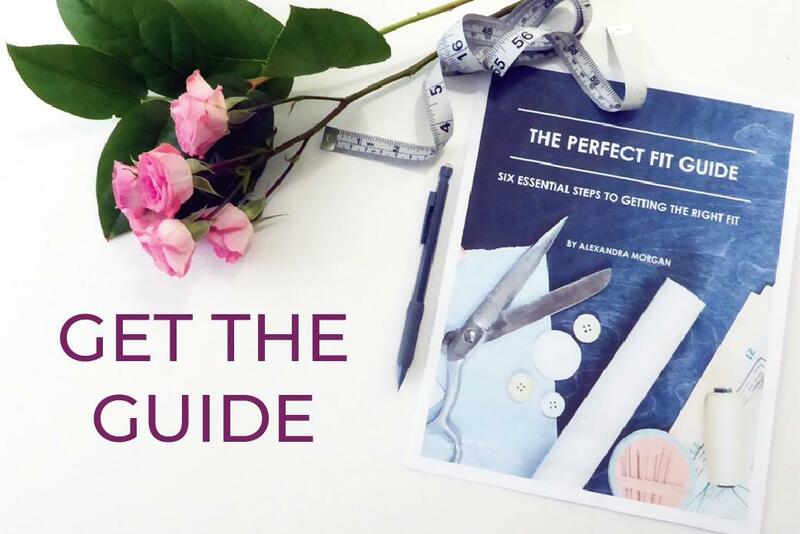 Make sure you have your balance lines marked on your garment, be sure you’ve chosen the correct pattern size, and use the fitting order as I’ve taught you throughout the Perfect Fit Guide. Length first, contour second and width or circumference last. This tutorial is another contour issue so make sure you’ve addressed any length issues before you solve for this particular fitting issue. If you saw last week’s video, you’ll already know that I’ve also created a scaled block pattern for pants that you can download for free. Click the image below so you can print them out and follow along with the pattern adjustments I’ll be showing you throughout this video series. 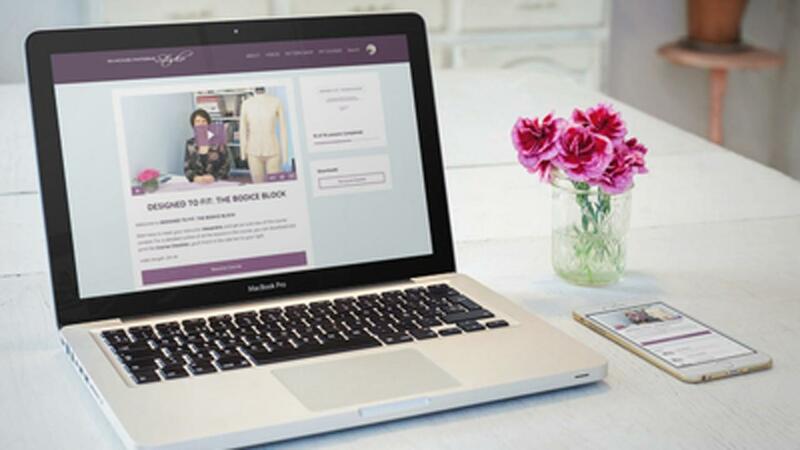 Watch now as I go over how you’ll know if you need a full seat adjustment, how to assess the volume you need to add and the pattern adjustments that will correct for that fit issue. I’ll discuss the flat seat adjustment in relation to this one as we go along.